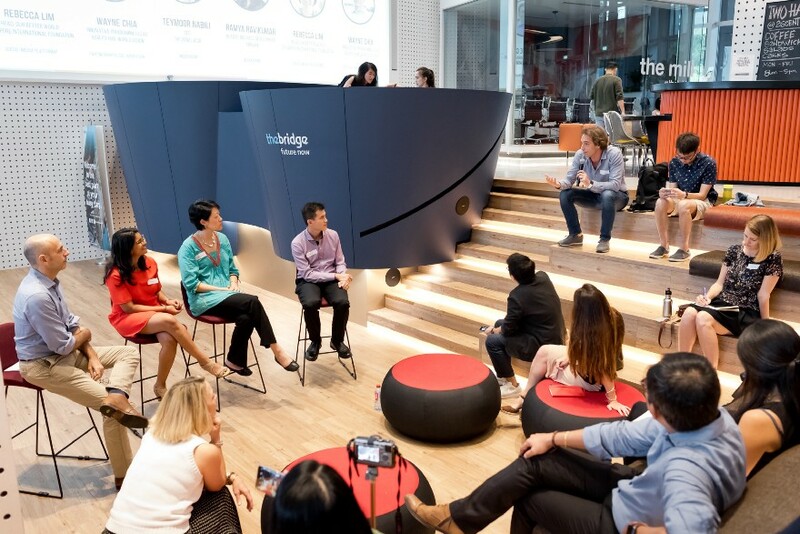 Bridges & Boats is an interactive conversation for the multi-sector partnership ecosystem in Singapore. It provides fresh perspectives and new angles for navigating complexity, focusing on mindset shifts and practical skills needed to accelerate and encourage successful partnerships that achieve sustainability and innovation. Bridges & Boats acknowledges that many complex challenges in the world today cannot be solved by one sector alone. 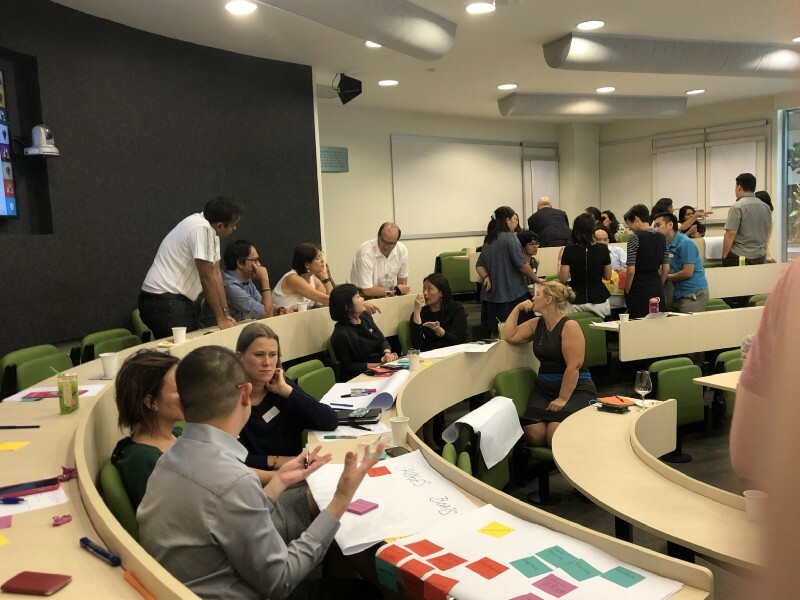 Business, government, academia and non-governmental organisations working together can harness the power of diverse resources to tackle the problems we face. 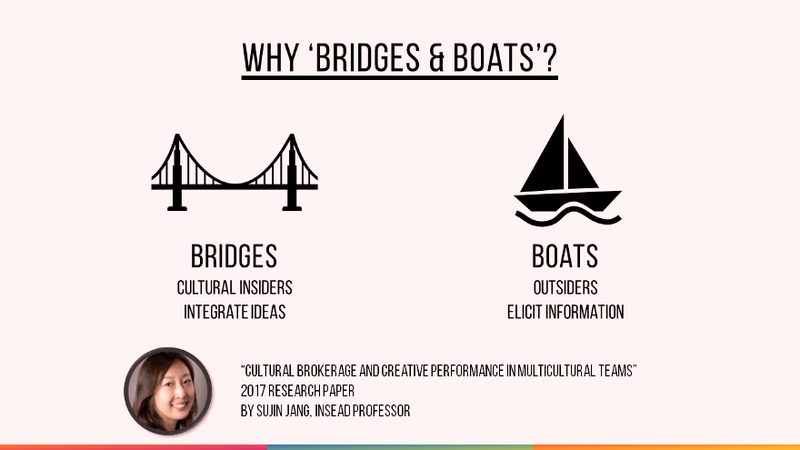 Taken from Sujin Jang’s Bridges and Boats concept, Asia P3 Hub took the concept and expanded and adapted it to apply to multi-sector, multi-country, multinational, multi-cultural, multi-disciplinary ways of working to spark more innovation and greater results. ‘Bridges’ are people who have lived and worked in the different contexts of the partnership and can speak the languages of the different actors and facilitate bridging of perspectives and understanding. ‘Boats’ are third culture individuals who can discern and ask probing, thoughtful questions across different partners and their contexts.